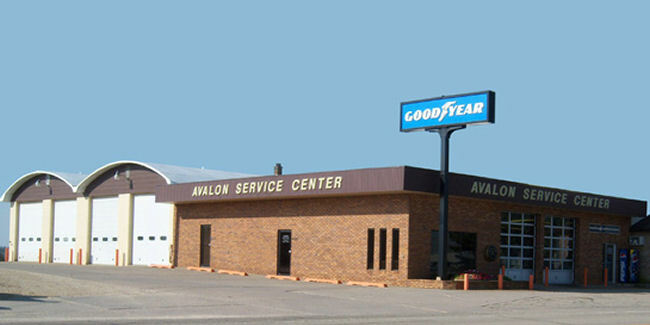 Avalon Service Center, located in Rickardsville, Iowa, has been in business since 1938. What started out as a small three stall repair shop with gas pumps has grown into the successful business we are proud of today. 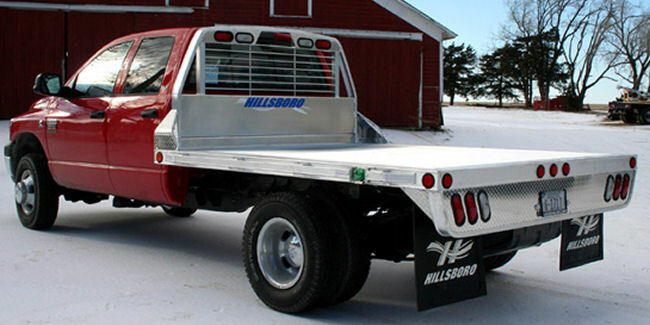 Over the years, we have expanded & updated our business in order to keep current with the changing times. 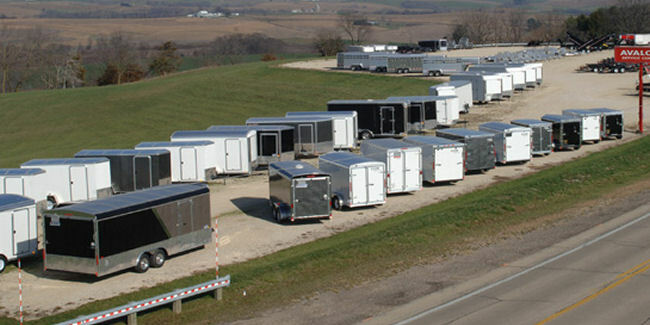 In 1978 Avalon Service Center started its trailer sales & service division. 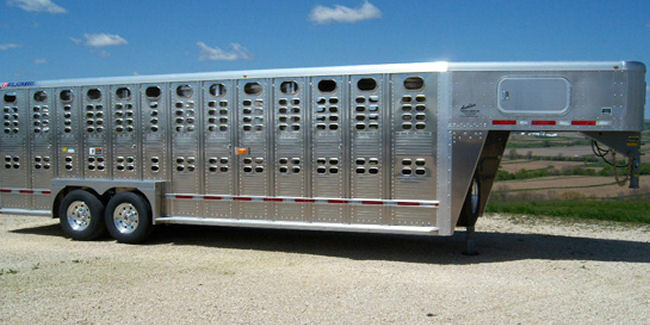 Through the years we have expanded our trailer inventory. 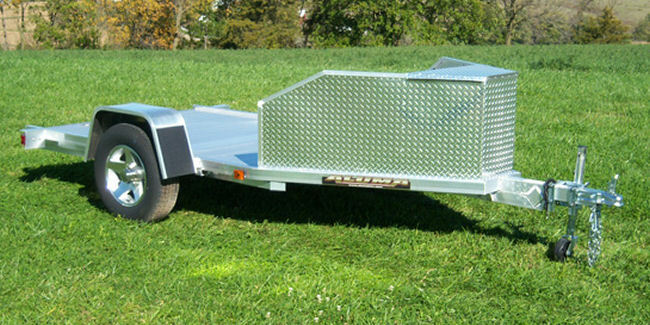 We now have a large variety of trailer brands & models to meet your needs. 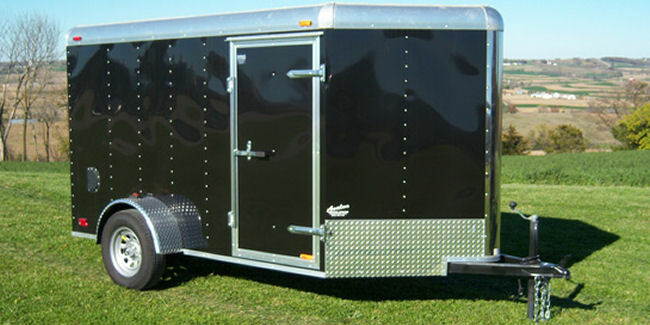 Avalon also houses a large inventory O.E trailer & repair parts. 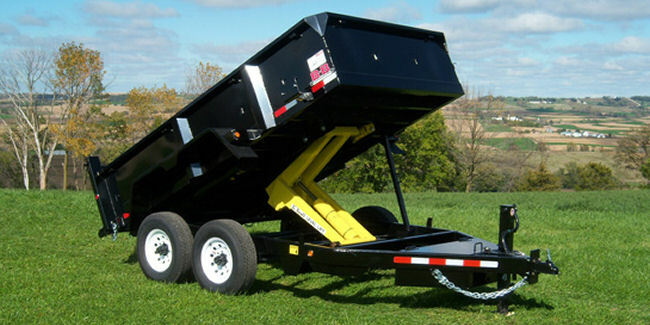 This includes a full line of trailer tires & wheels. 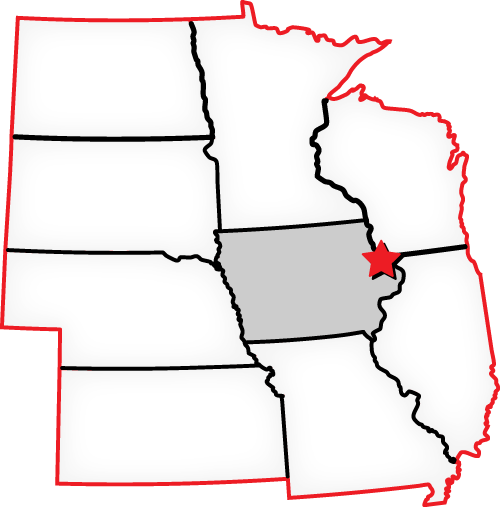 Avalon Service Center has a well respected & knowledgeable service & sales force. 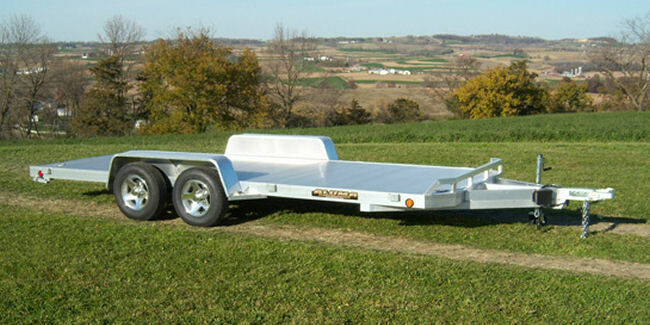 Not only do we service the trailers we sell, we also offer full service on all brands of trailers. 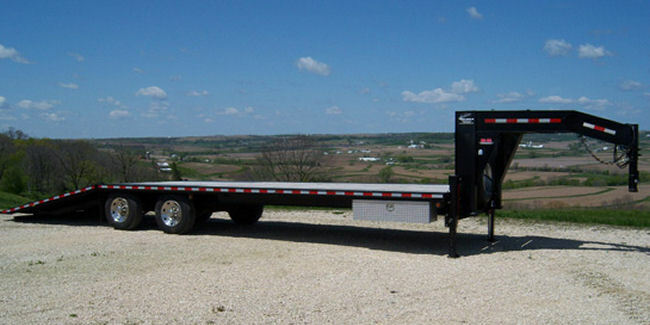 Avalon Service Center has always had a strong commitment to customer satisfaction, whether it be trailer sales, parts sales, or service. Customers have come to trust Avalon Service Center for fair & competitive pricing.